Mumbai: Priyanka Chopra, who has created waves with her stint in the American drama series Quantico, says she is honoured to serve as Unicef's Global Goodwill Ambassador. Priyanka was part of Unicef's 70th anniversary gala that was held on Monday, 12 December, at the United Nations headquarters. Priyanka on Tuesday tweeted: "Can't believe it's been 10 years! Honoured to now serve as UNICEF Global Goodwill Ambassador along with this amazing group For Every Child." The former beauty queen, who will be seen making her international debut with the film Baywatch, shared a photograph of herself along with football star David Beckham and actress Millie Bobby Brown on Instagram. 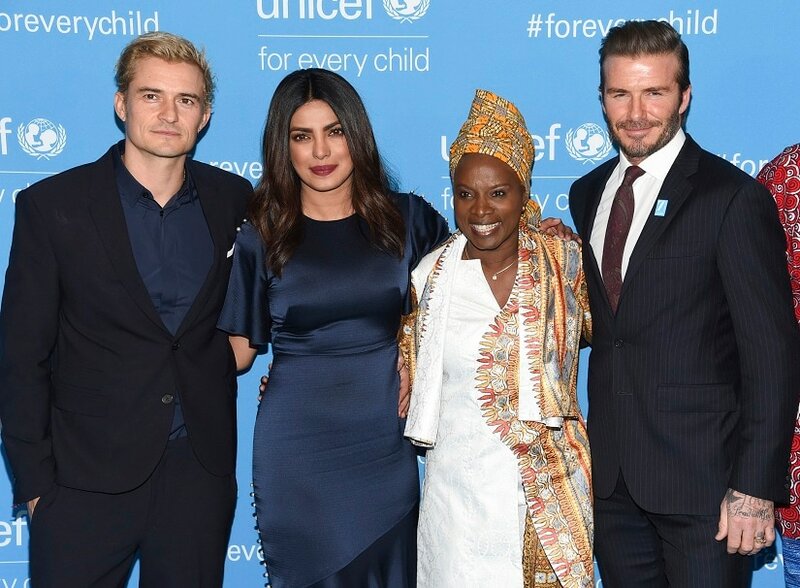 Priyanka thanked Beckham and Brown for introducing her to the Unicef global family. "Thank you David Beckham and Millie Bobby Brown for inducting me into the UNICEF global family. Always delighted to meet like minded people who believe that there is humanity left in us after all," she wrote alongside the image. 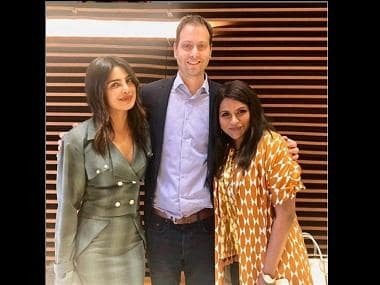 Priyanka also praised Brown for being a "superb host" and congratulated her for the "Golden Globes nod for every child".